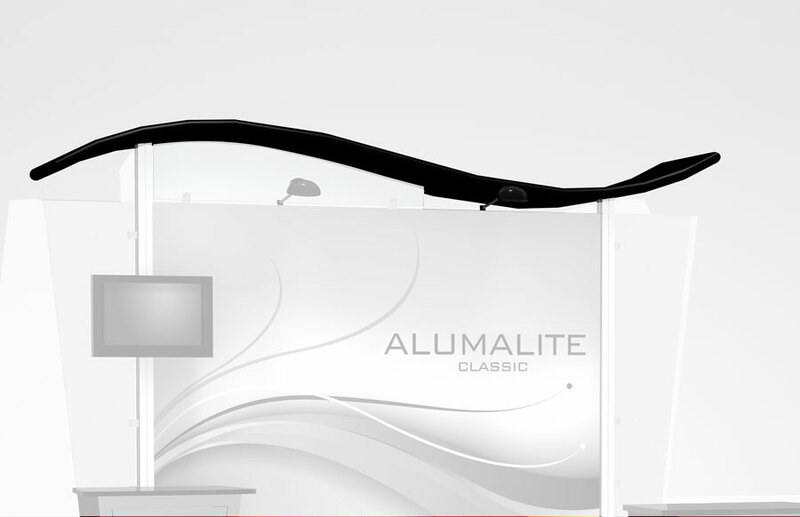 The Exhibit Alumalite Wave Canopy Fabric comes in a wide range of colors to provide you a colorful and vibrant trade show booth. Welcome your visitors under the Wave Canopy and seat them comfortably in your booth. It is easy to set up and carry about and weighs less for convenient transportation.